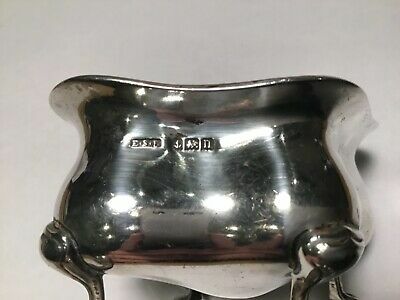 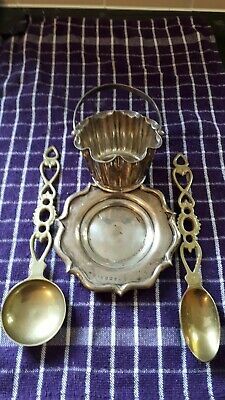 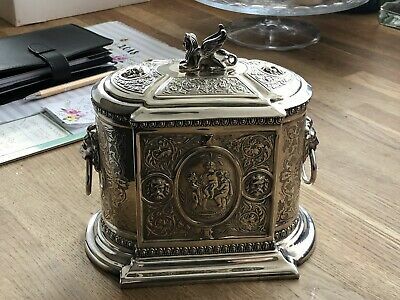 Sterling Silver Small Plate And Cup. 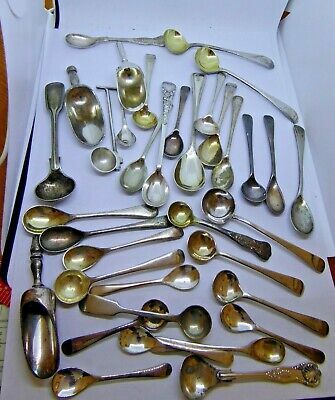 and 2 copper spoons. 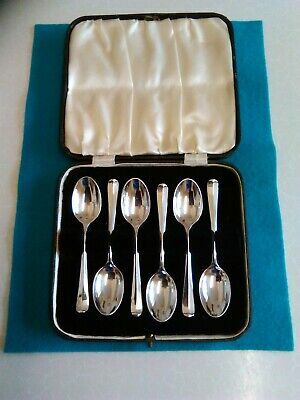 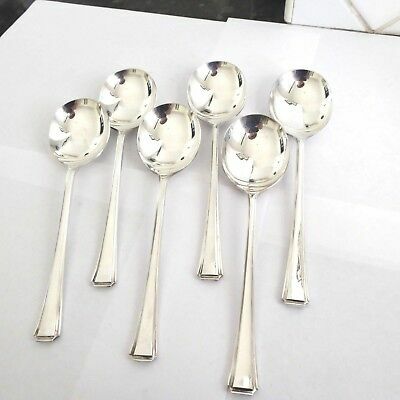 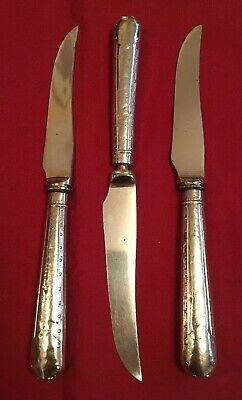 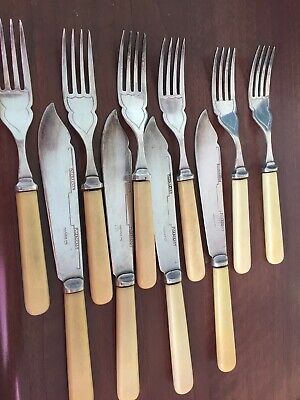 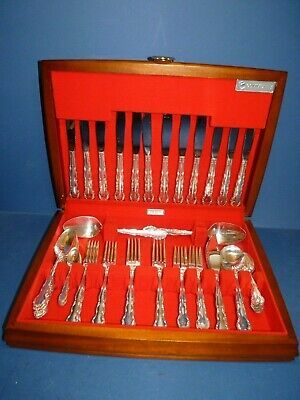 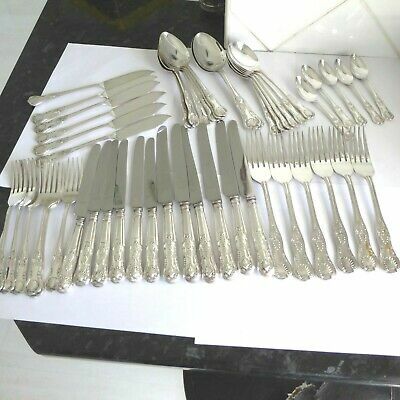 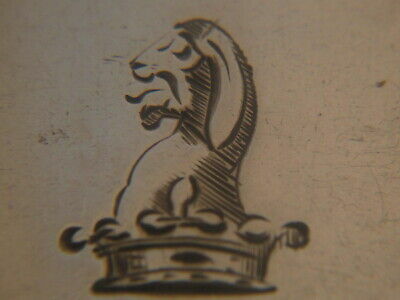 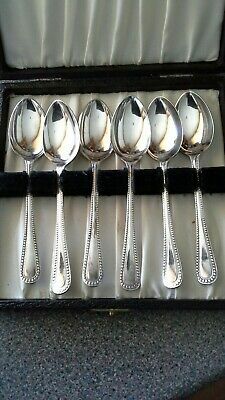 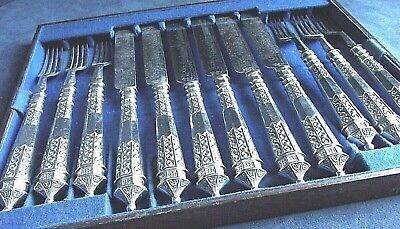 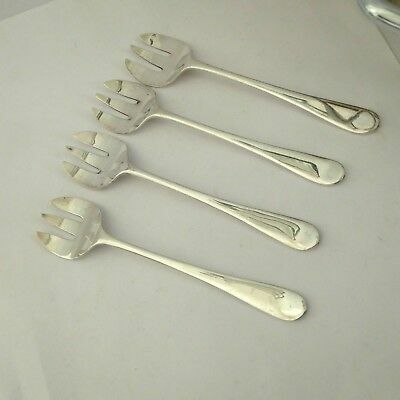 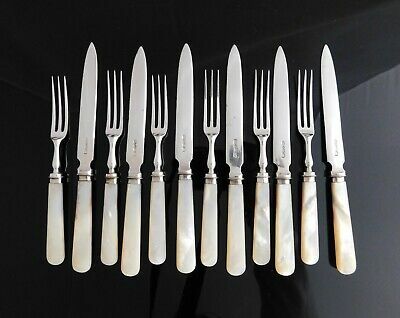 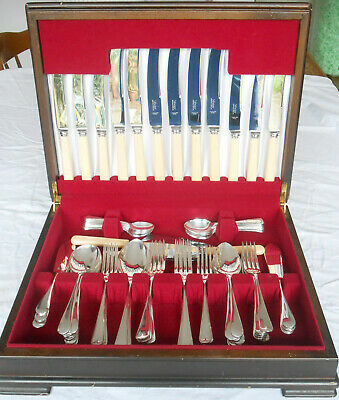 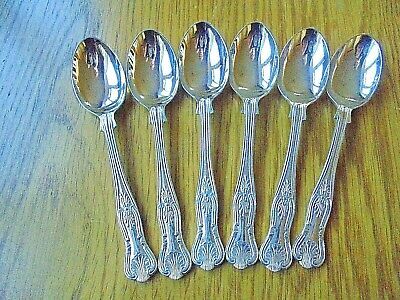 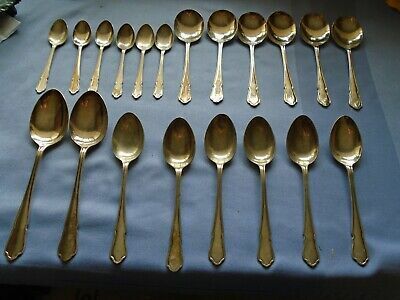 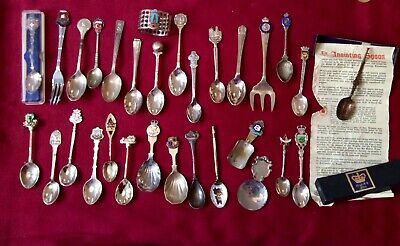 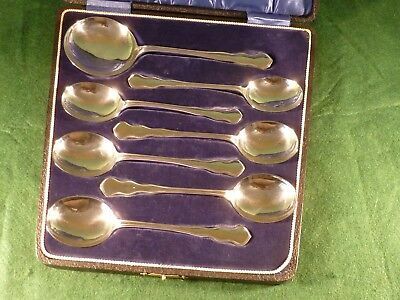 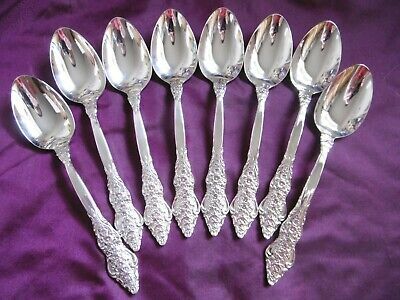 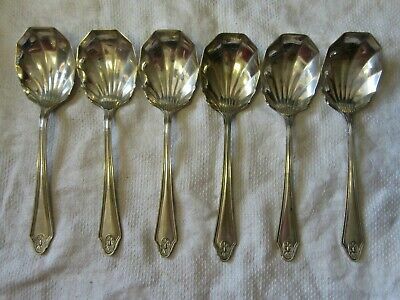 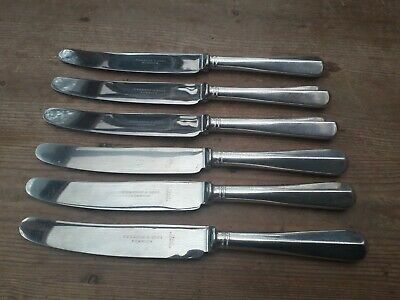 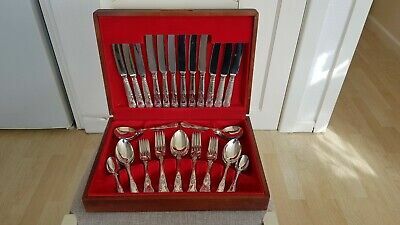 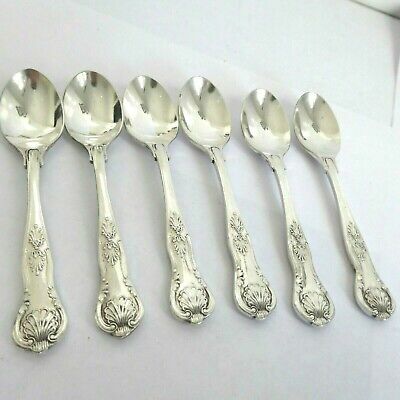 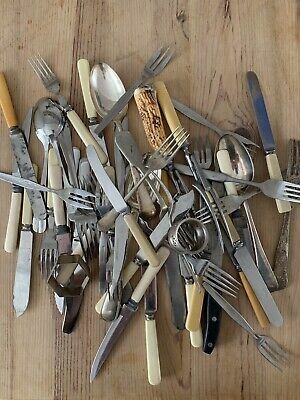 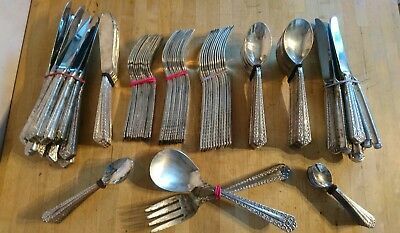 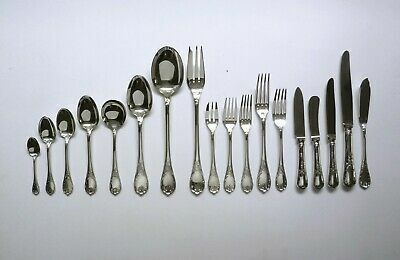 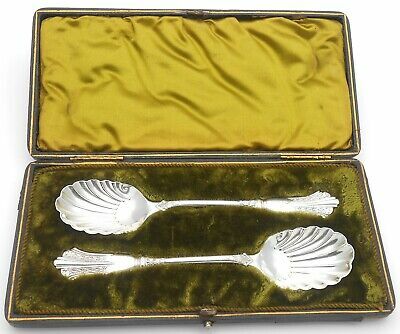 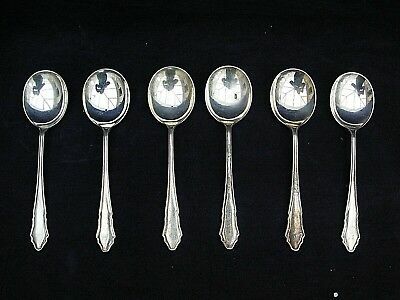 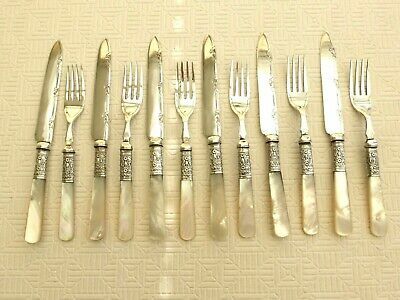 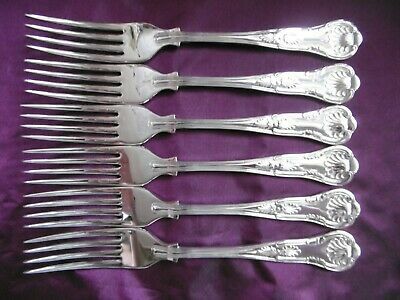 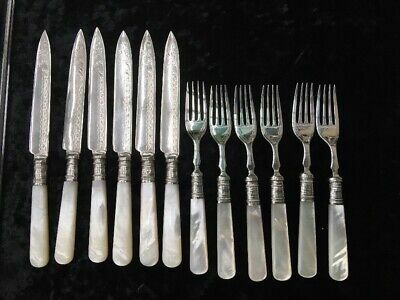 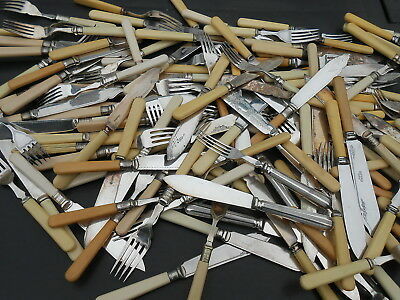 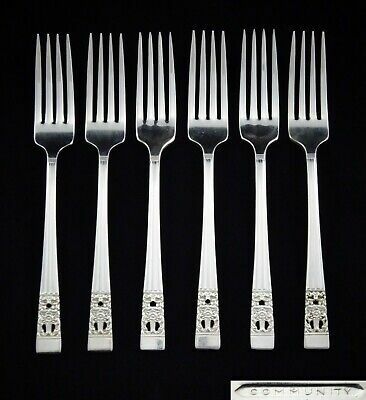 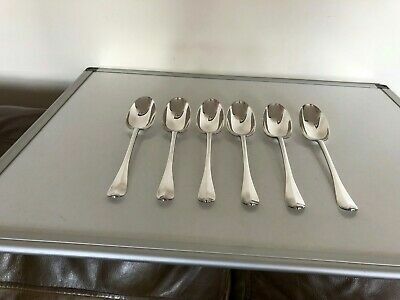 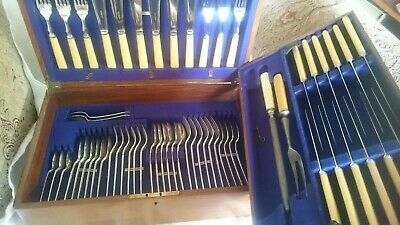 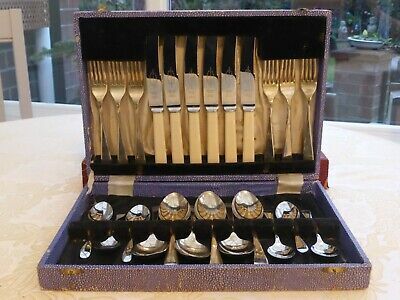 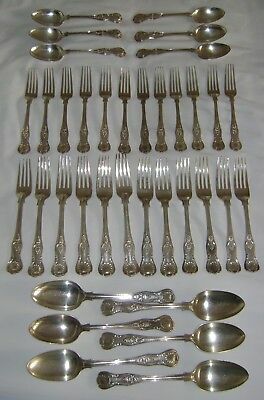 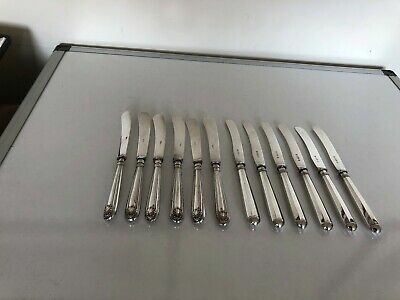 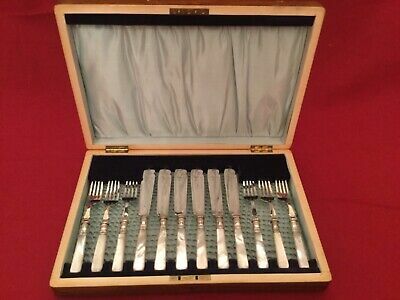 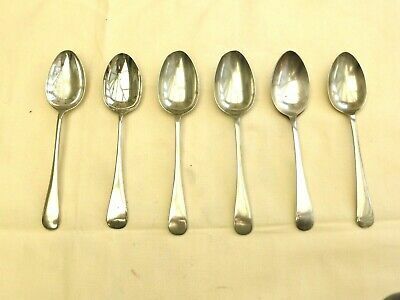 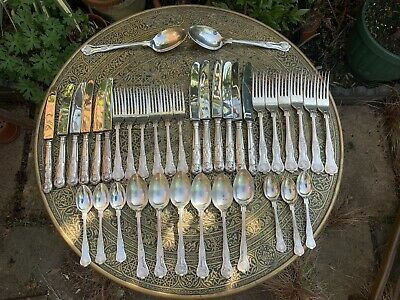 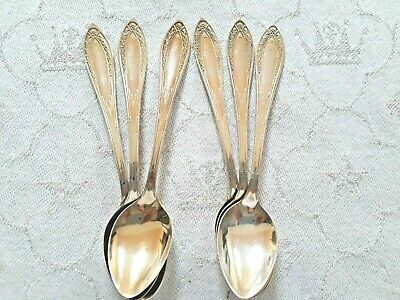 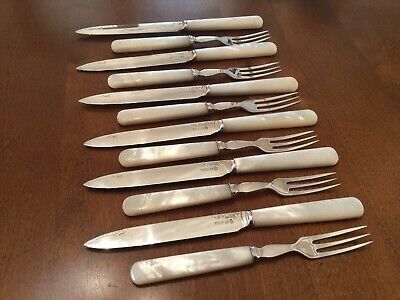 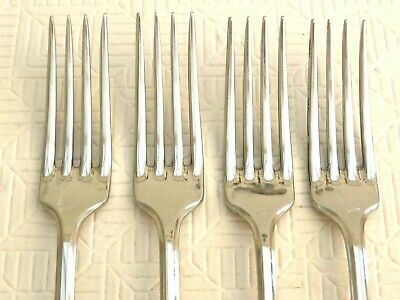 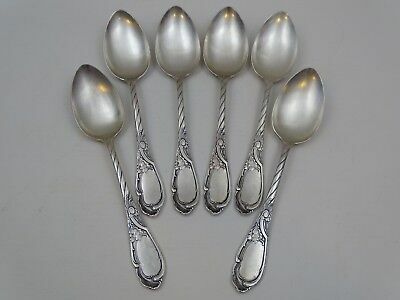 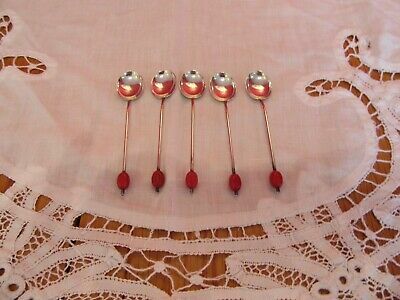 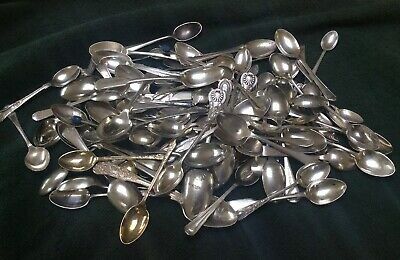 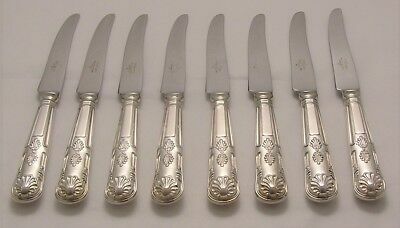 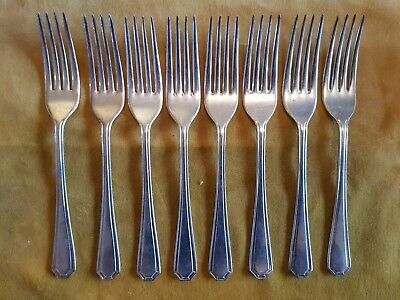 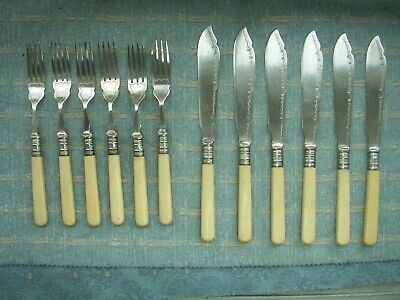 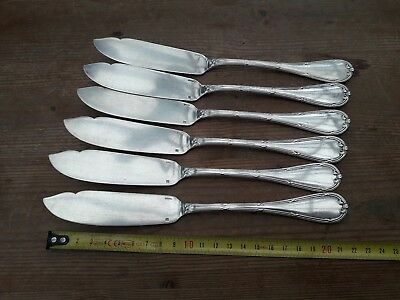 8 Silver Plate Dessert/starter Forks 'insignia Plate' Epns A1 Grecian Pattern. 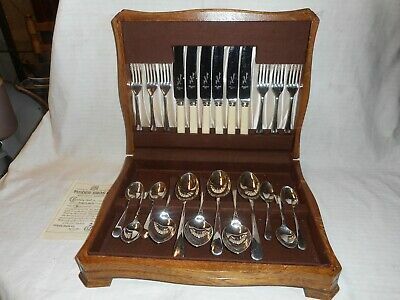 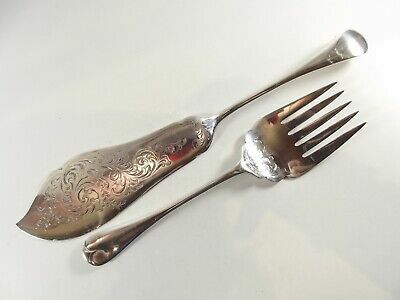 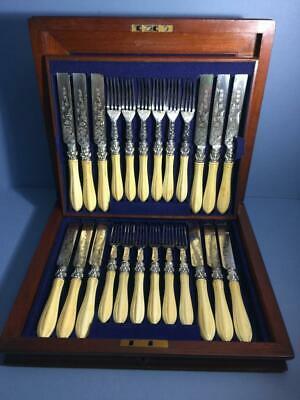 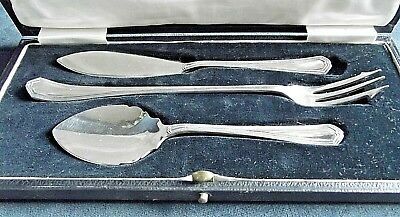 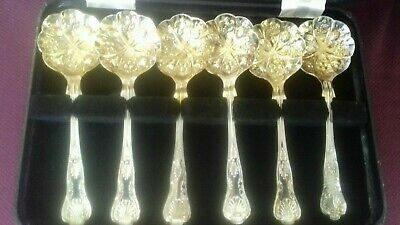 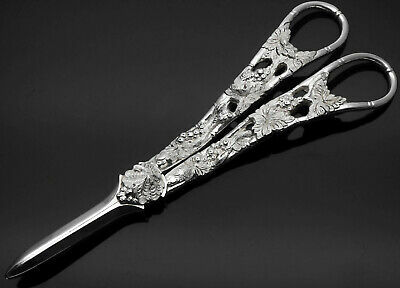 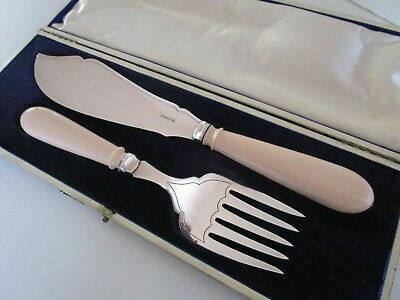 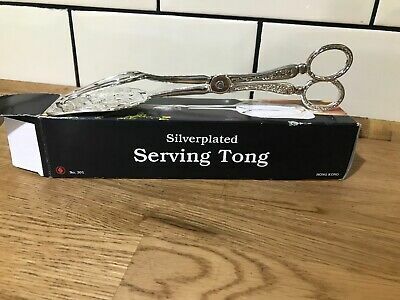 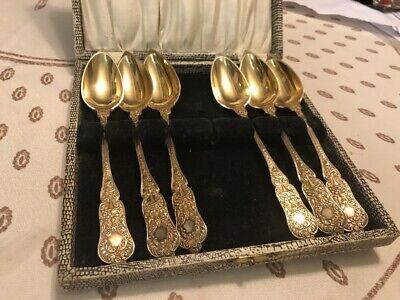 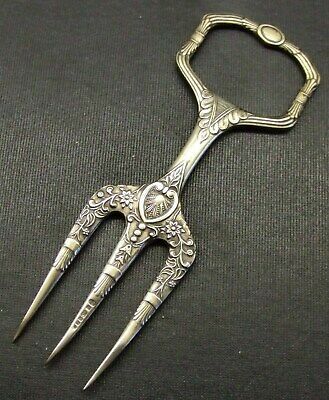 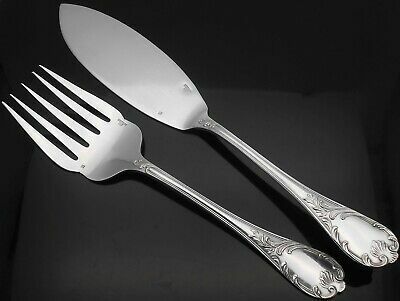 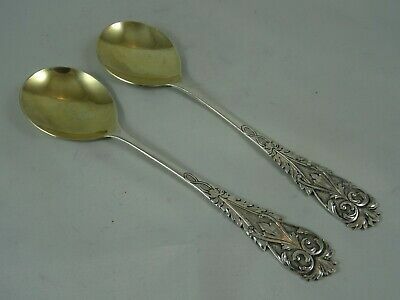 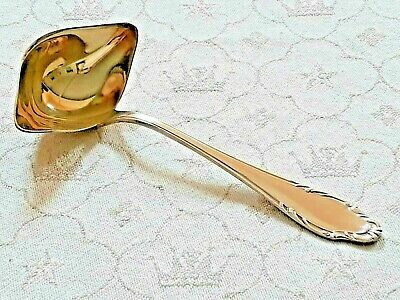 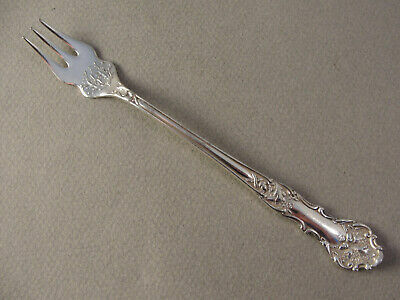 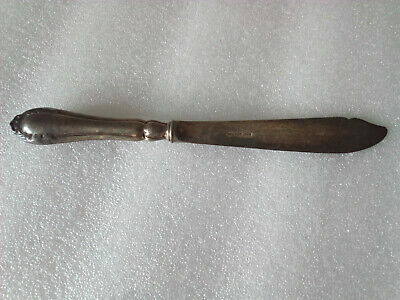 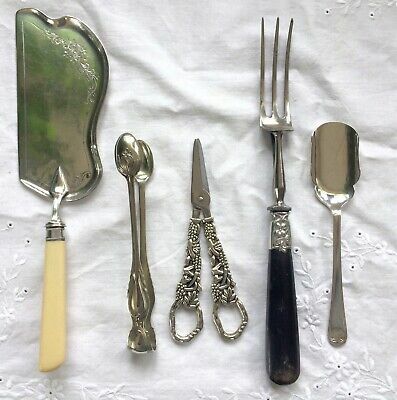 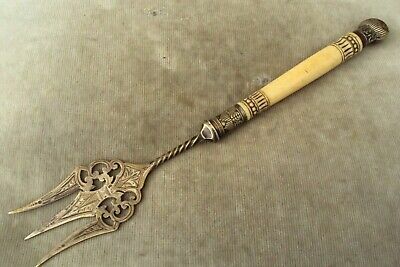 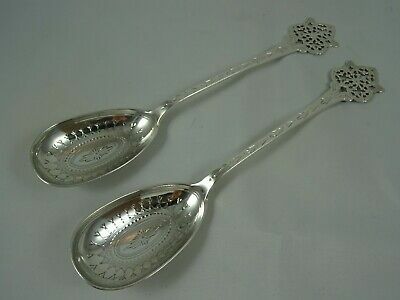 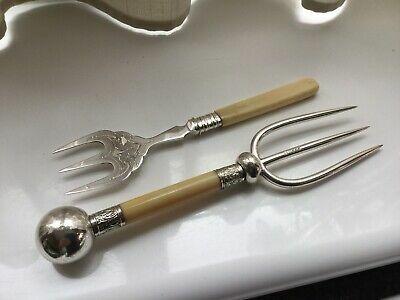 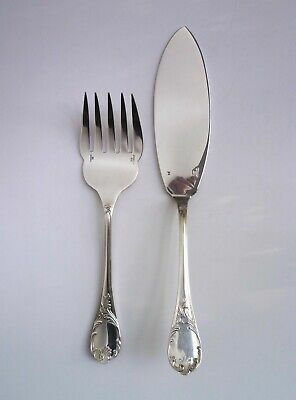 1847 Rogers Bros - Charter Oak Silver Plated PICKLE / OLIVE FORK. 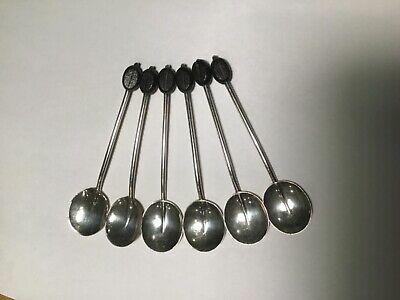 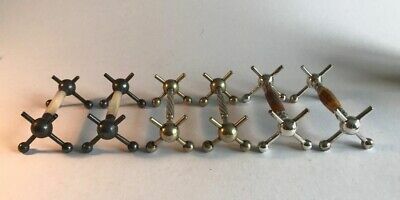 9 Available. 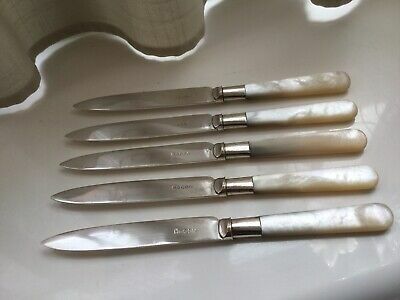 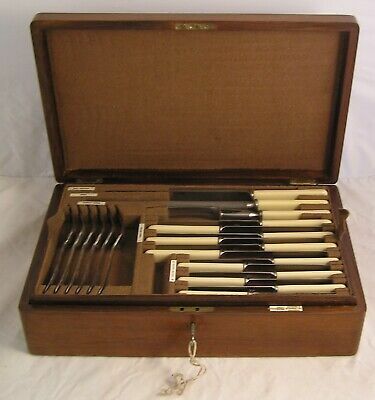 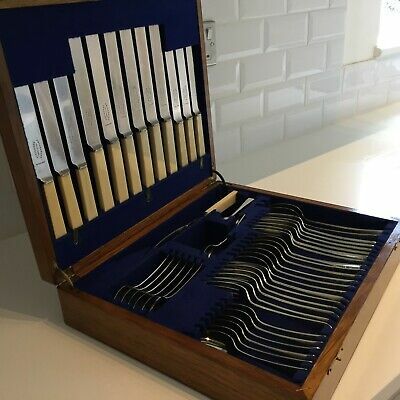 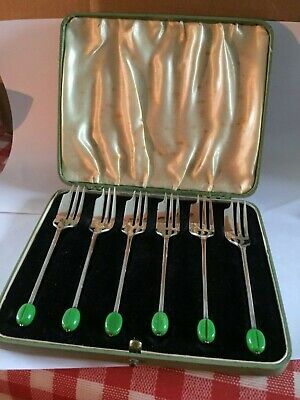 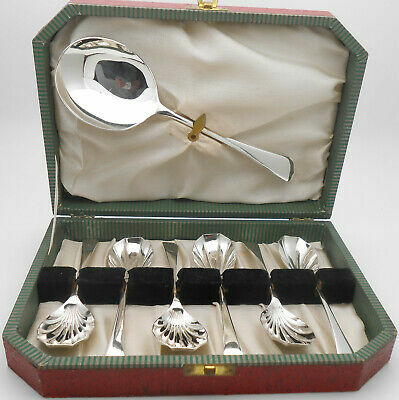 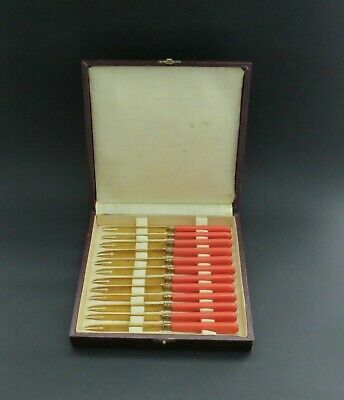 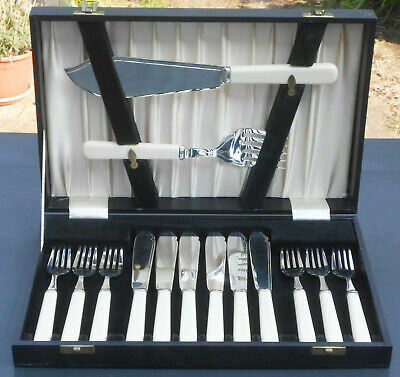 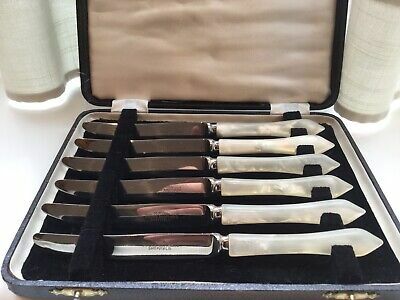 Green Faux Bone Handled Silver Plated Dessert Knives.